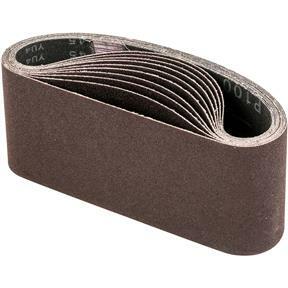 3" x 18" A/O Sanding Belt 100 Grit, 10 pk. Grizzly T24545 - 3" x 18" A/O Sanding Belt 100 Grit, 10 pk. 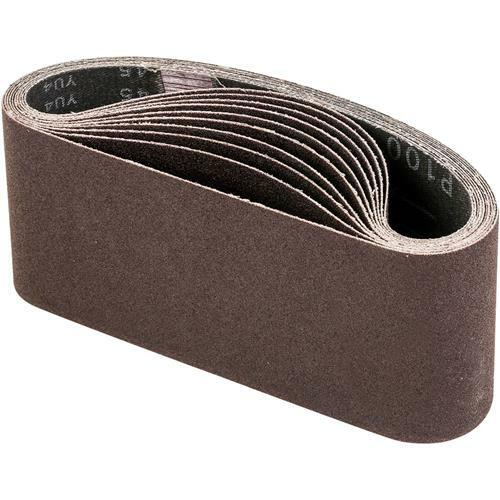 These tough aluminum oxide 100 grit 3" x 18" sanding belts are sized right for all of your belt sanding needs and are sold in a 10 pk.